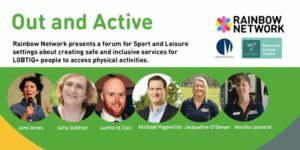 Rainbow Network presents a forum for sport and leisure settings about creating safe and inclusive services for LGBTIQ+ people to access physical activities. 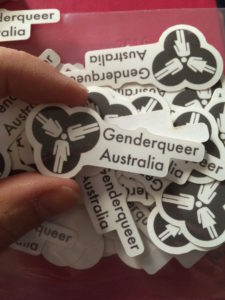 This year, Reservoir Leisure Centre in parnership with Darebin City Council successfully hosted a trans and gender diverse swim night, providing indoor pools where trans and gender diverse people could exercise, socialise and feel safe. 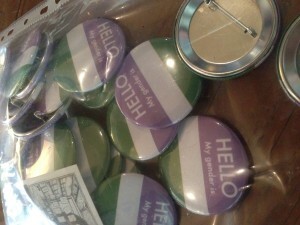 Open to anyone who identified as trans or gender diverse, along with their children, the event was attended by more than 75 people, some of whom were entering a public swimming pool for the first time in years. This is a free event, but places are limited, so register today HERE.